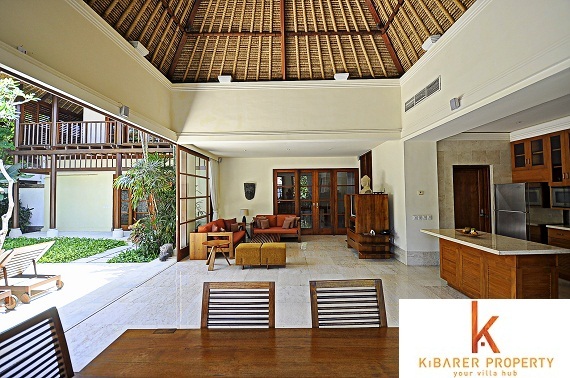 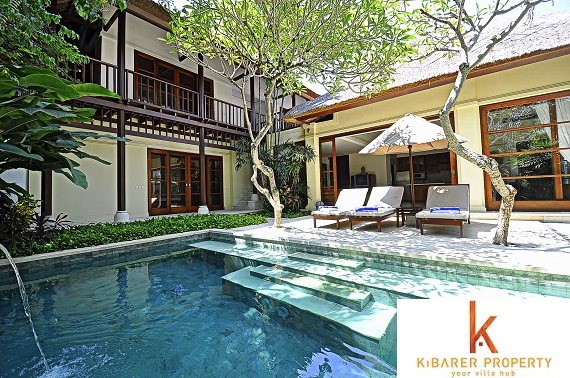 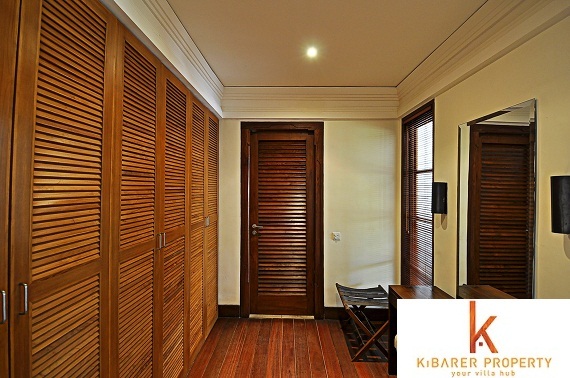 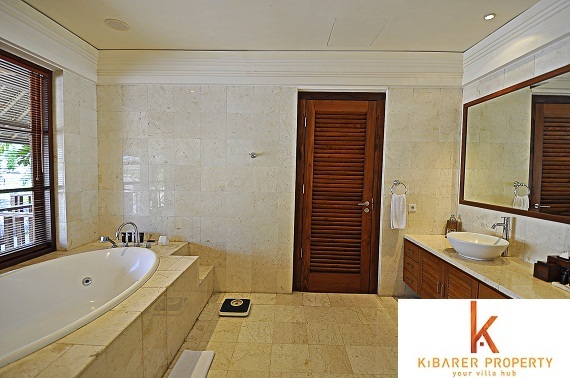 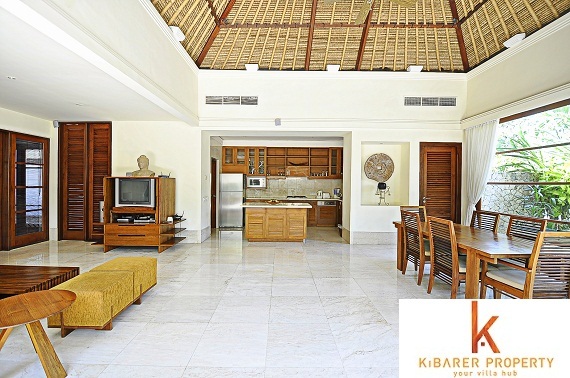 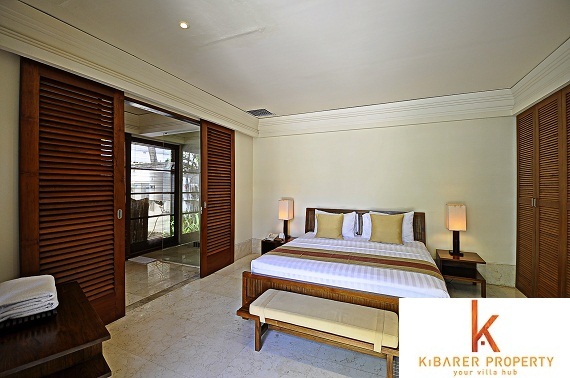 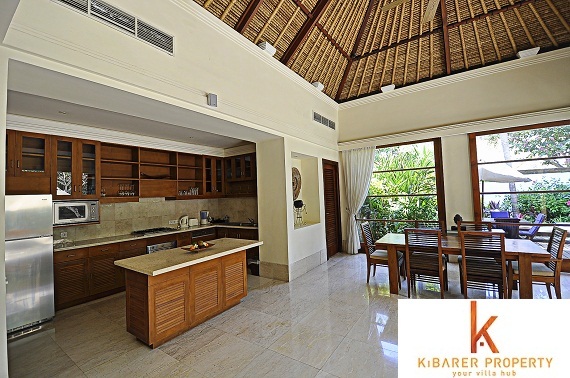 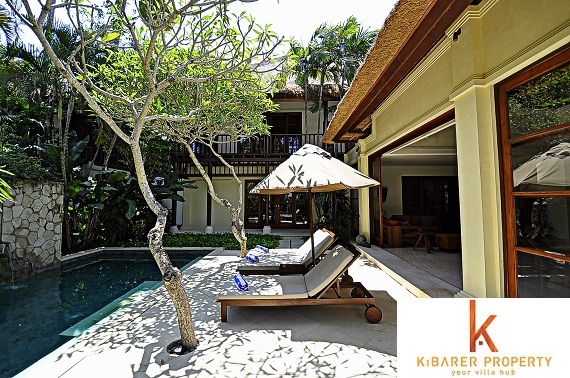 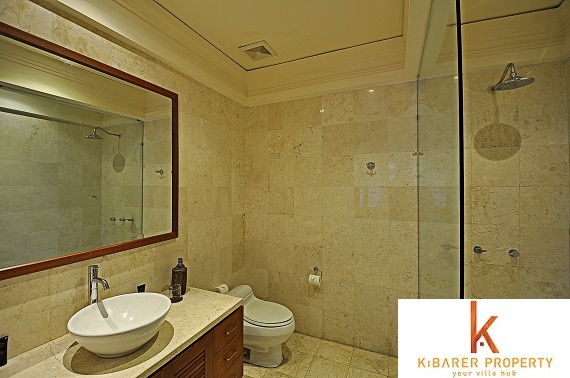 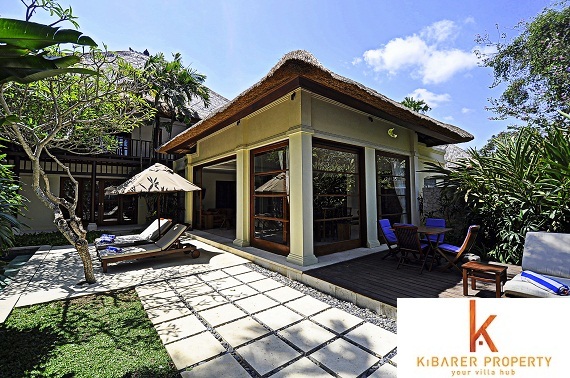 This beautiful 2 level freehold real estate is a part of a famous villa complex in Jimbaran, Bali. 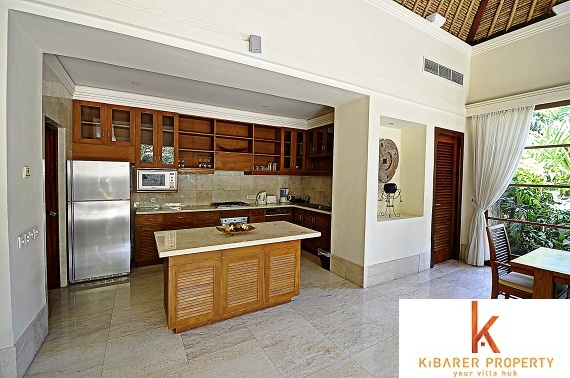 Featuring this 3 bedrooms and 4 bathrooms. 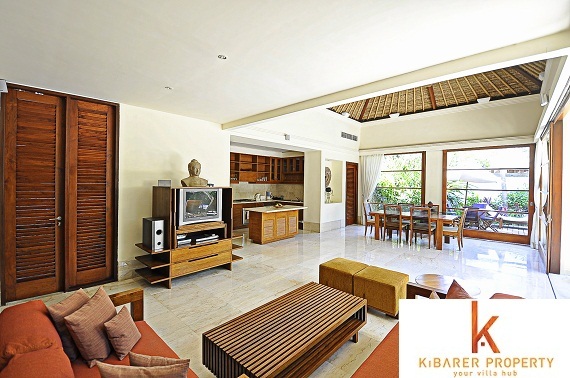 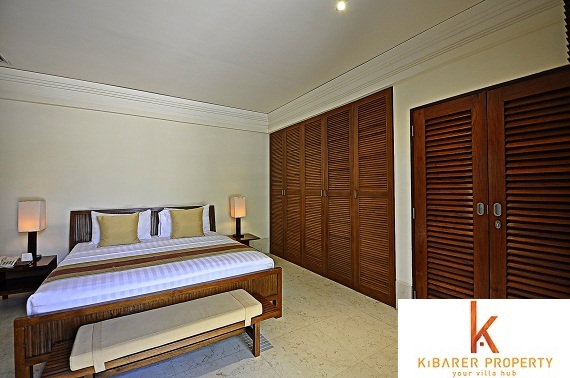 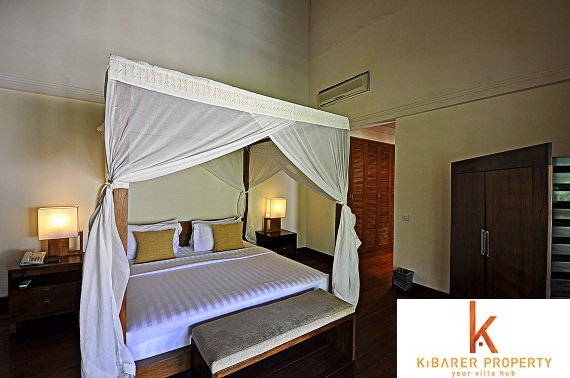 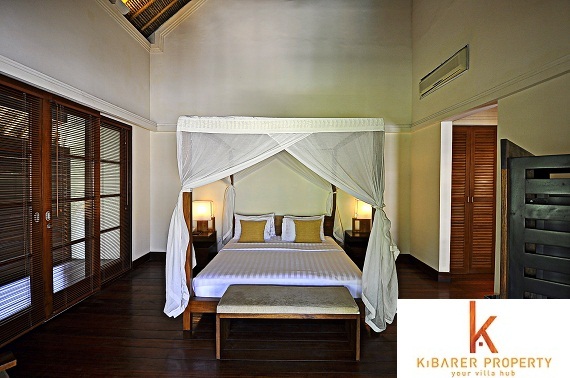 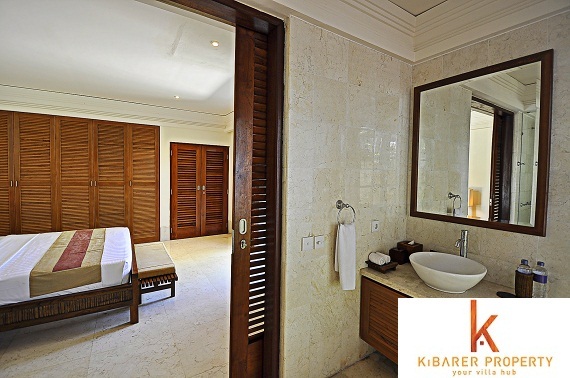 It has been designed in a perfect blend of modern western and balinese influence. 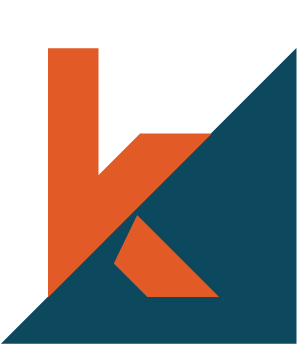 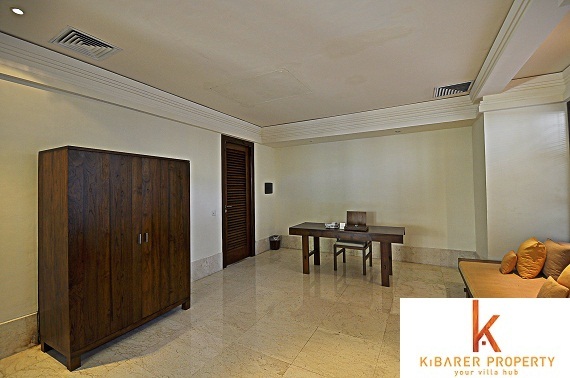 The highest quality materials, state of the art furnishing and equipment has been used. 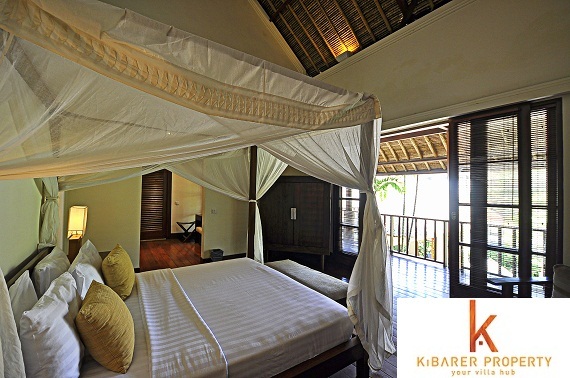 A reinvention of the standards of luxury and comfort in a vacation home or the holiday home has been set. 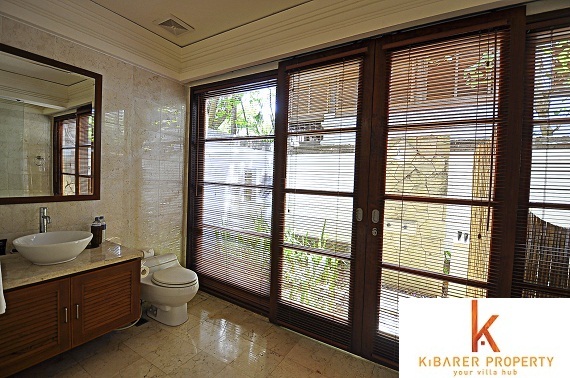 This property features open style spacious living dining areas, well equipped mind blowing modern style kitchen, big garden, great terrace, private jacuzzi, outdoor showers, separate storage room, wifi facility, security round the clock, fully furnished on both levels along with your private parking space. 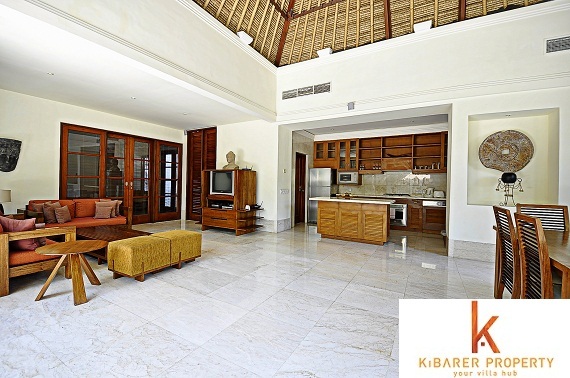 It is available for sale and a great opportunity to buy yourself the perfect investment real estate with free management. 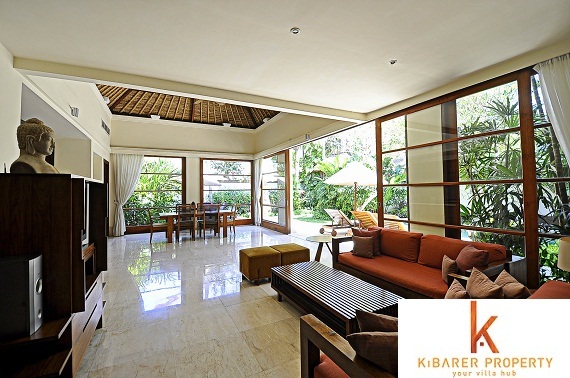 Easy and minutes away access to the market & the beach, minutes away from the famous Uluwatu Temple, GWK Cultural park and Balangan Beach.